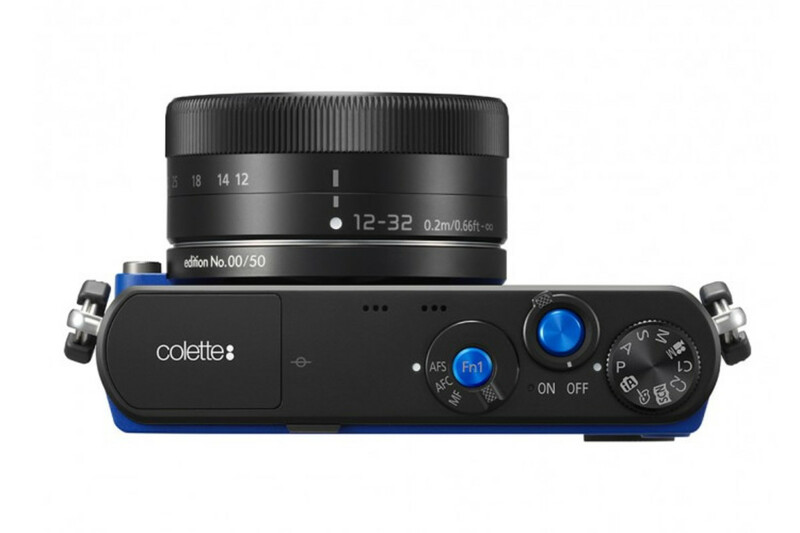 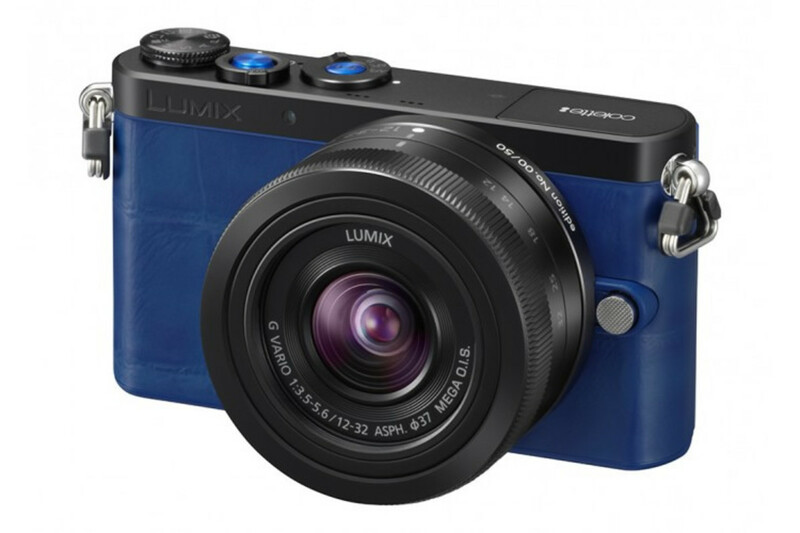 Panasonic and French boutique Colette team up on a special edition of Panny&apos;s ultra compact GM1 micro 4/3s camera. 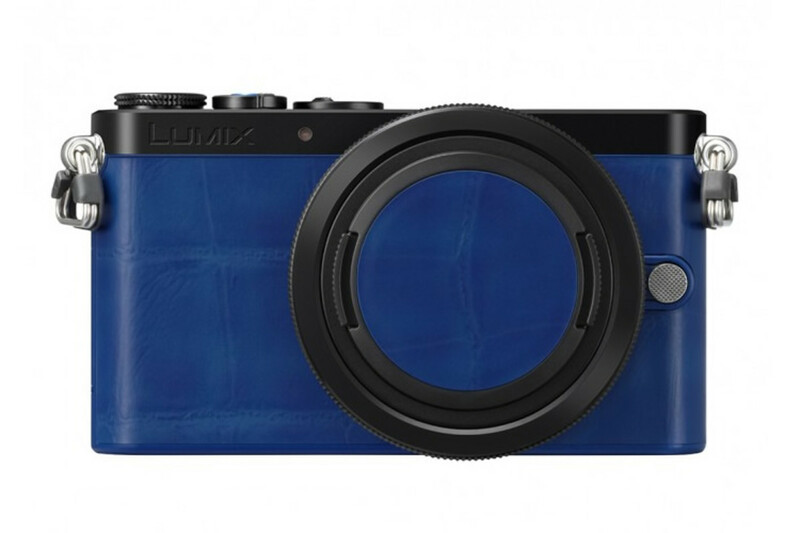 The camera is wrapped in an alligator-print leather in Colette&apos;s signature blue and also has a blue lens cap and blue metal buttons. 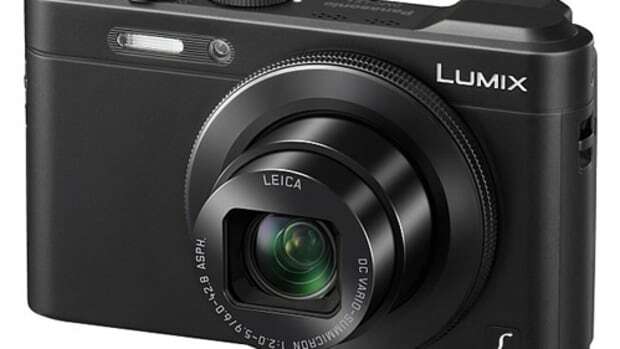 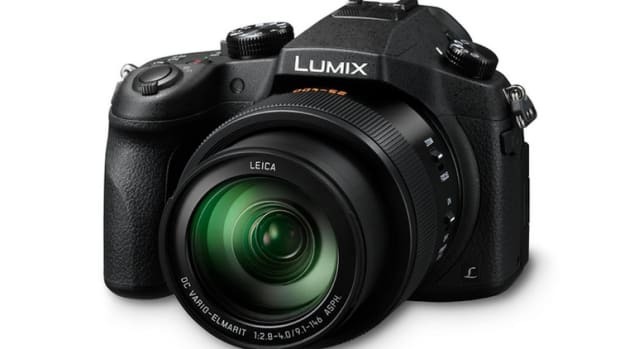 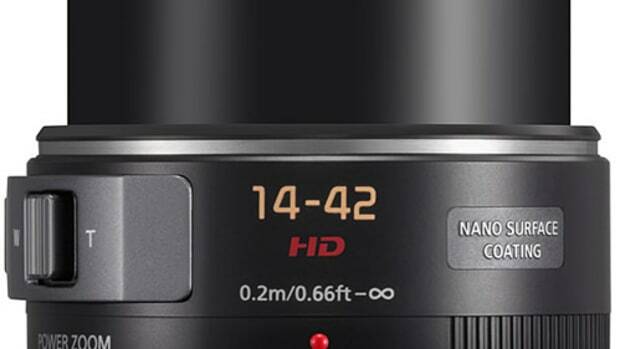 The camera will be offered in a limited edition of 50 and will come with a 12-32mm lens.